Healthy livestock is the cornerstone of the future sustainability of the UK livestock industry, according to a white paper launched today by MSD Animal Health. The paper, ‘Healthy livestock produce sustainable food’, evidences that fostering good animal health maximises production for each unit of input, reduces greenhouse gas emissions and gives the industry a competitive advantage in the global market. “The farming industry has worked hard in recent years to improve animal health and welfare, reduce antimicrobial use and improve consumer trust, all while driving productivity,” says Dr Paul Williams, MSD Animal Health technical manager and paper co-author. 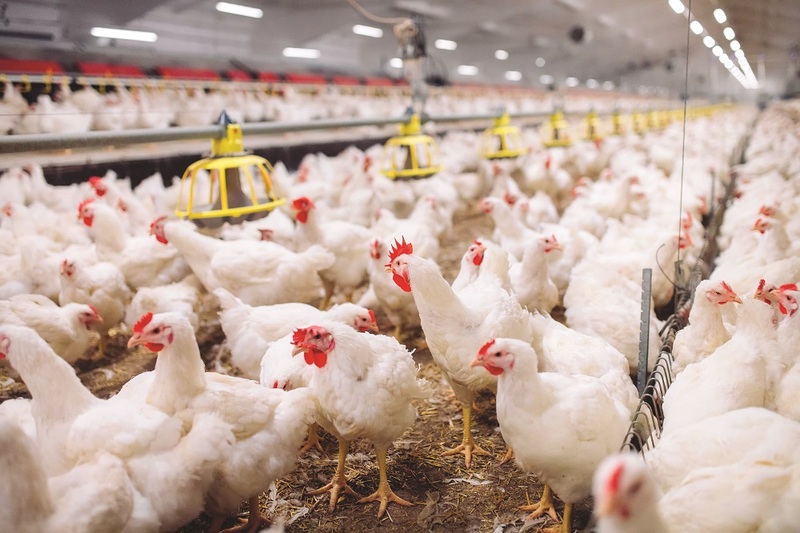 “However, the paper highlights that in order to achieve long-term sustainability, including economic viability, environmental responsibility and social acceptability, animal health is critical. “A healthy animal will produce a higher yield per unit of input, while having also increased overall productivity and lifespan, which for broadly the same reasons also results in a smaller carbon footprint than an unhealthy animal, as more is produced for less resource use,” says Dr Williams. “These are significant costs to both productivity and the environment, that can be avoided through improved animal health,” he adds. Dr Williams notes the increased productivity, environmental sustainability and societal benefits of healthy livestock will accommodate future food production, but they need to be boosted by having regulatory frameworks, benchmarks and incentives in place. “The UK has one of the most advanced farming industries in the world, and we’ve seen a marked reduction in antimicrobial use as a result of industry benchmarking. However it is estimated that 20% of animal production worldwide is lost as a result of disease. “To continue to meet the challenge of improving livestock health and productivity it’s important that we emulate these benchmarks with animal health, disease prevention and sustainability at the heart.